Tracey Gear & Precision Shaft is a US worm gear and worm shaft manufacturer. 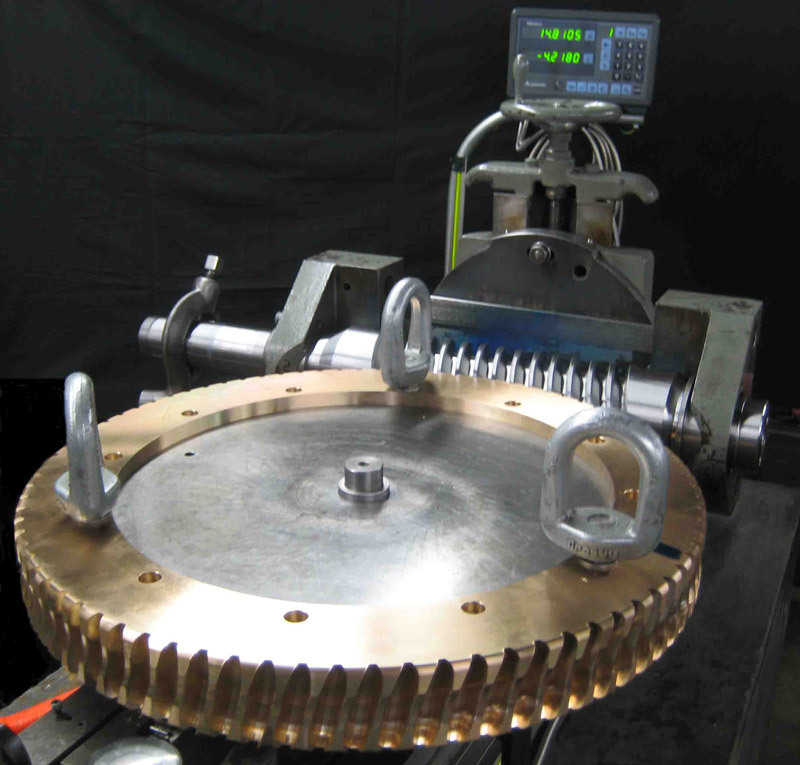 Our extensive experience, production efficiencies, and capacities allow us to be very competitively priced in the worm gear and worm shaft market. 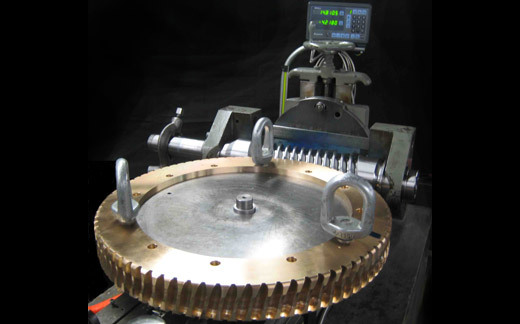 Our experience with several machining processes allows us to produce worm gears and worm shafts into different designs, sizes, capacities and specifications. We commonly manufacture worm gears and worm shafts in Steel, Stainless, Aluminum, Bronze, & Cast Iron depending on the project requirements. Our company is an ISO 9001 certified one stop location, for all of your worm gear and worm shaft needs. As a US premiere worm gear and worm shaft manufacturer, we at Tracey Gear & Precision Shaft welcome your standard and custom orders. Please send us your requirements.